Night Stand And Fern Plant On Either Side Of Empty Unmade Bed.. Stock Photo, Picture And Royalty Free Image. Image 60638156. 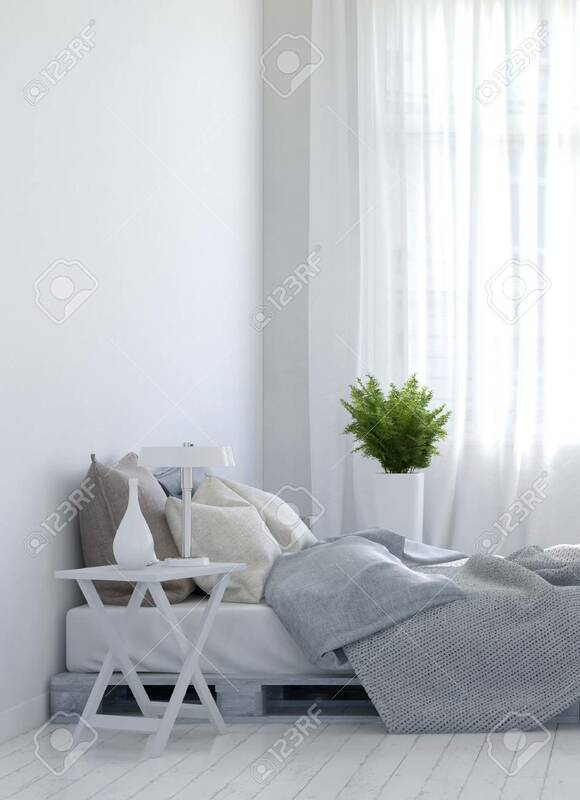 Stock Photo - Night stand and fern plant on either side of empty unmade bed over hardwood white floor for home scene. 3d Rendering. Night stand and fern plant on either side of empty unmade bed over hardwood white floor for home scene. 3d Rendering.